The race will start inside the Bloomberg Arch and progress to the asphalt path directly across Poe Field. The course will follow the path to Streicker Bridge. 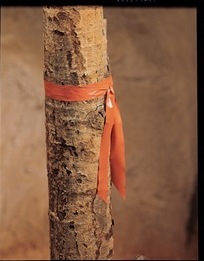 The remainder of the course will be clearly marked with orange flagging tape. The course is entirely grass and sidewalks. The majority of the race is run on Princeton's central campus. The race finishes near the registration tables on the lawn in front of Yoseloff Hall. A water station is provided halfway through the course. 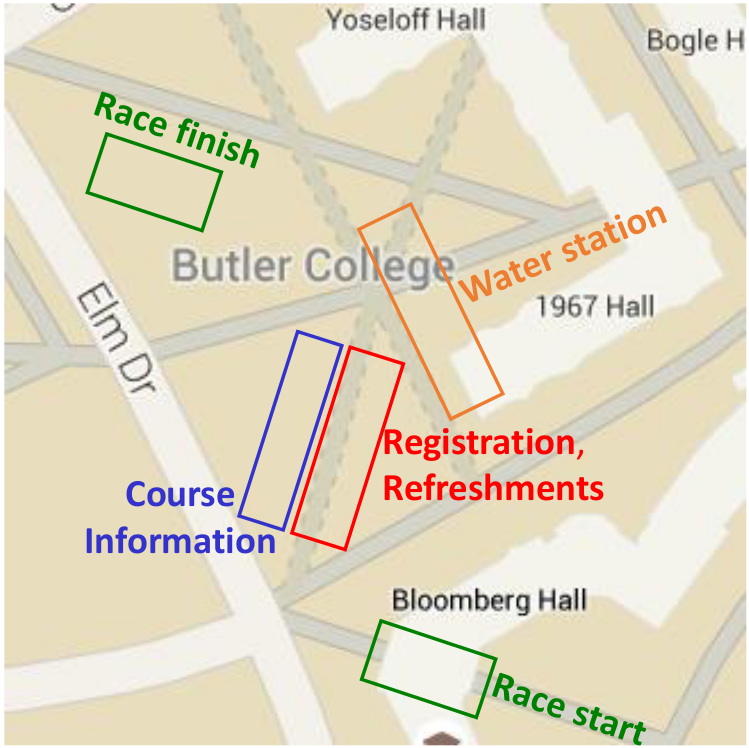 For the location of the water station and other race facilities, refer to the race area detail map. 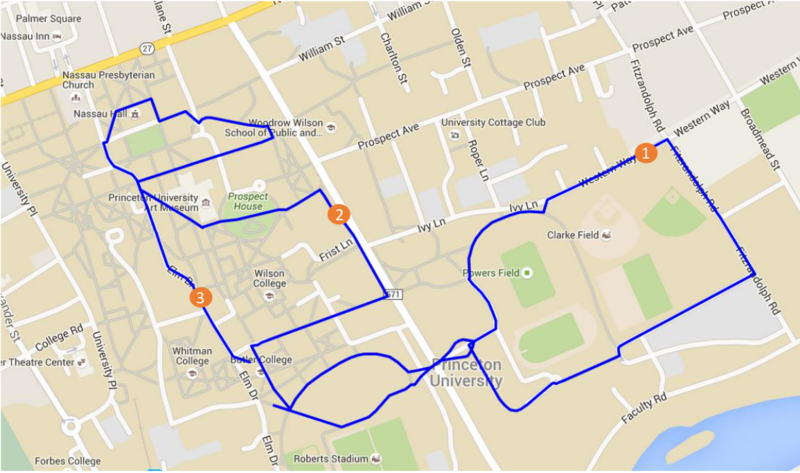 The overall course map is available below.